Based on a newly surfaced speculation, which seems to suggest that Mirrus in Anthem, could be the main villain name or a planet name in this upcoming game. When we talk about EA’s upcoming game Anthem, there is a lot of hustle and bustle and although there may also be a lot of fans who have been proven skeptical about this upcoming game. The speculations regarding this game seem to not stop. Starting off is the disclaimer that this news strictly comes in a form of rumor and mere speculations, so take this very lightly. However, do enjoy this because it sure is pretty captivating. Apparently, a Reddit user who goes by the name, “ShadowClass212” has uploaded an image. This uploaded image seems to be some kind of an email response by the devs to the fan. Now in this uploaded image, Javelin Customization is the topic at hand. While at first sight, everyone perceives it to be more information related to the customization of Javelins. In the end, there is this line in which the word “Mirrus” has been used. Now the context in which Mirrus in Anthem, has been used is pretty flakey. How will you choose to face the worse threats that “Mirrus” has to throw at you? Now based on the context there are a few possibilities, it seems like this is either a name of a character that is in the game or perhaps the name of the world. Fingers are pretty much crossed at the moment but most of the fans think that this is the name of the main villain in Anthem. However, it may seem tacky to believe this name to be a villains name, based on the context it has been used in the image revealed. It seems to be more of a world name. Although “how will you choose to face the worse threats? may imply that it is a villain name but ” that Mirrus has to throw at you” is something that changes the context. Throw at you is mostly used in the context of a certain area and the problems it may throw at us. Anyways, since the authenticity of this image is itself a question at bay. We can not try to speculate any further, unless or until we get to hear more news regarding this name. 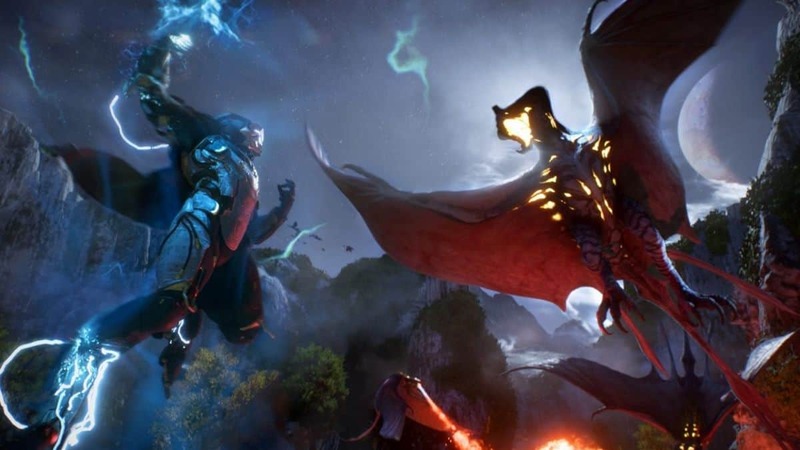 With all that said while a lot of fans have quite, a lot of reservations about Anthem, it seems like BioWare is very confident about their game. 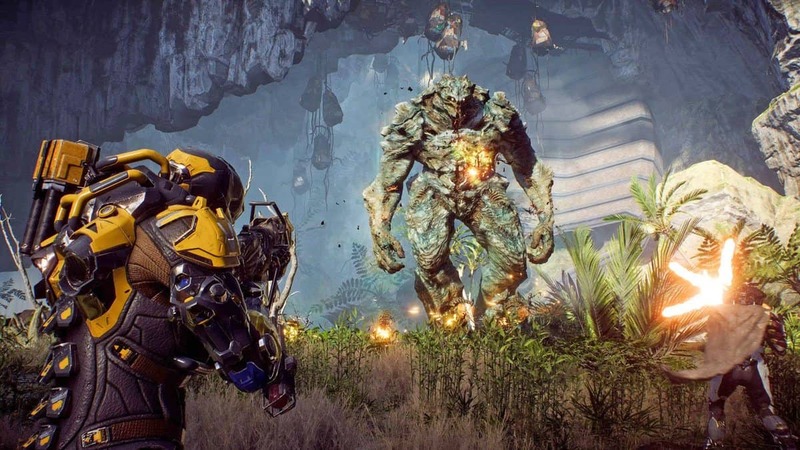 According to them, Anthem is an evolution of storytelling craft. Let us hope that it is.